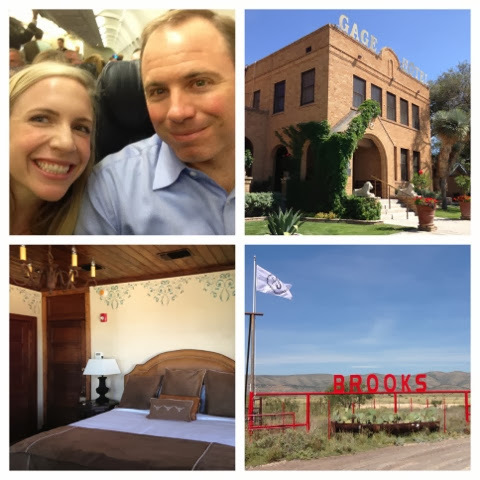 A few weeks ago, Josh and I hopped on a plane and made the long journey to west Texas for the wedding of Brooks and Shelby. 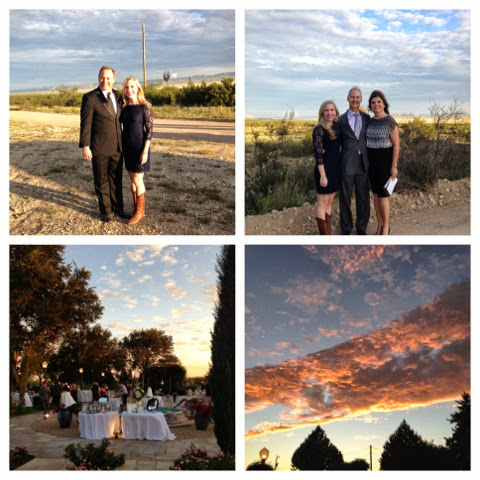 The wedding was taking place in Marathon, Texas which is where my family went on our "family torture trip" this summer. The Big Bend/Marathon area of Texas is one of my favorite parts of the state, and I had been looking forward to the wedding for months! We stayed at the Gage Hotel (also featured on the FTT) which was a staple of my childhood when we made treks to Big Bend. The entire hotel was booked by the wedding, and it had recently undergone a beautiful renovation. 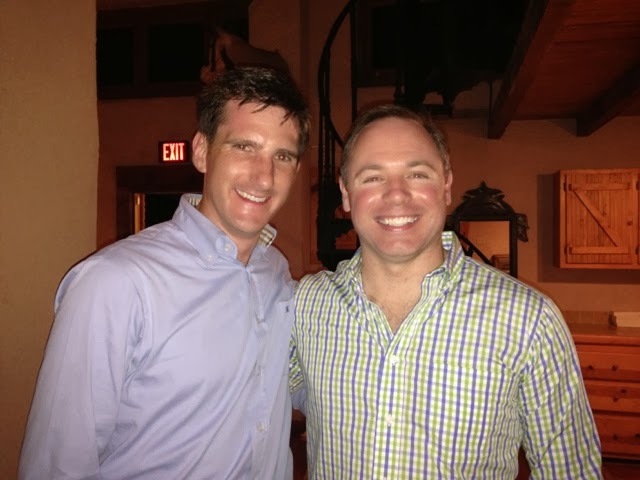 The handsome groom, Brooks, was once Josh's roommate in DC. Brooks is also an Aggie, and I would estimate about 80 percent of the wedding guests were Aggies too. I loved having so much Texas A&M love in one room, and it made me even more excited for Josh and my wedding. We will also have a very high Aggie ratio in attendance. The wedding ceremony was held at the Brooks Ranch which was a little bit outside of Marathon. Since Josh had his groomsmen duties, I rode out with our new friends Robby and Kelly. We met them at the rehearsal dinner and became instant friends. 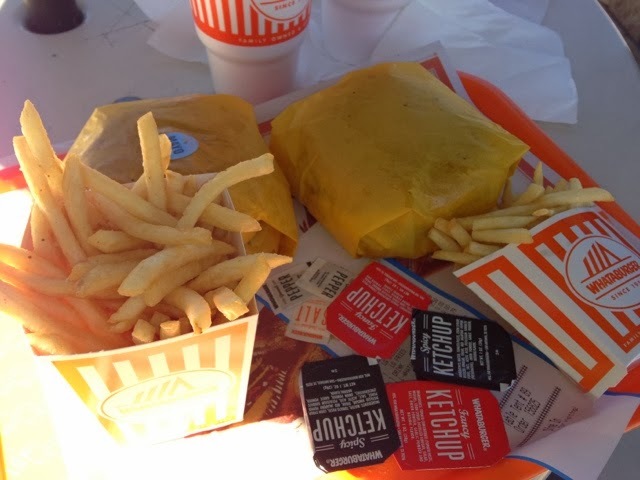 Their son had just been accepted to Texas A&M, and we verified that it would be one of the best decisions ever. Not only did we have a lot to talk about with them, but they were so much fun! I am already looking forward to our next trip to West Texas so that we can coordinate a visit with them. At one time, Kelly had a wedding planning business, and she and I had fun discussing all of the details of the wedding as well as Josh and my future plans for our own. Brooks and Shelby's ceremony was absolutely breathtaking. The took their vows with the mountains in the background and every element was spellbinding. Shelby was a stunning bride, and her smile never left her face throughout the ceremony. You could feel the love they have for one another and I had to borrow a few tissues (I know better...I need tissues at weddings) from Kelly. The reception was held at the Gage Gardens (I swear that hotel owns the whole town), and just like everything about that weekend all of the details were fabulous. 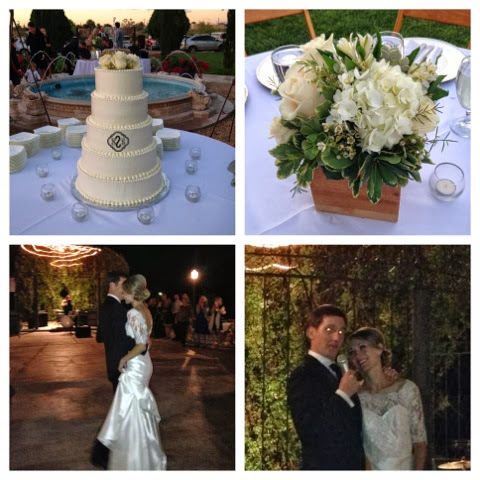 The food was delicious, the cake was scrumptious, and the band had everyone on the dance floor! 1. The cake with the couple's brand on it. The brand was a big part of the wedding decor/favors. 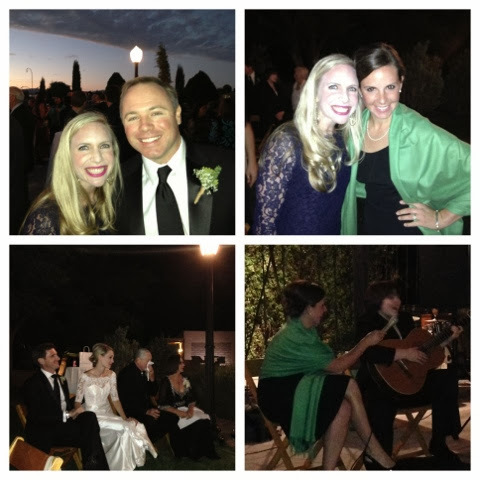 One of my favorite parts of the night was when Shelby's sister sang a song she wrote for the couple. There was not a dry eye in the house garden. 2. Talk about 6 degrees of connection. It turned out that Brooks' sister was my sorority sister at A&M. We discovered this the first time I met him, and it was soooo great to see Lizzie! 3. The couple and the bride's parents during her sisters song. So sweet. Everything about the weekend was perfect, and I loved gathering more and more ideas for our big! Congratulations Shelby and Brooks! Josh and I wish you so much happiness, and we know you will have a lifetime of great love. Such a beautiful wedding! Sounds like a great trip! Haha looks like such a fun and beautiful weekend!